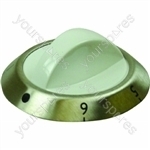 We have a large selection of Cooker and Oven Knobs for manufacturers including Ariston, Beko, Belling, Bosch and Creda. 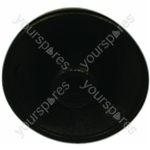 Genuine cooker & oven control knob bezel for adjusting the temperature of your hob. Suitable for selected Creda and Hotpoint cookers & ovens. 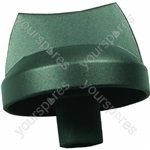 Genuine spare part suitable for selected Ariston cookers and ovens. Knob potentiometer ix experience.Knob Potentiometer Ix ExperienceGenuine spare part suitable for selected Hotpoint cookers and ovens. 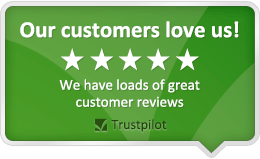 Definitely recommend the service, quality product, fast delivery.